After the big evolution in smart phones in the last years, a lot of tools have been developed to make life easier and simpler for developers to deliver the best performance and quality. To rock in the app store today is not an easy job. And to make your app ready for scalability is more harder. When you succeed in have millions of users to your app, you have to care about everything in your app and perform all operations in no time. So one of the problems that face many developers nowadays, is dealing with Database. It really causes a terrible headache for each one of us and I think nowadays you hav only two options: SQLite and Core Data. I was a big fan of Core Data and its power to deal with records and persisting data but I realized that I waste much time dealing with it while developing apps. Recently, I have come across with Realm, a new better replacement for SQLite and Core Data. Realm is a cross platform mobile database for iOS (available in Swift & Objective-C) and Android. Realm is built to be better and faster than SQLite and Core Data. It is not just better or faster, it’s also easier to use and you can do a lot of things with just few lines of code. Realm is totally free and you can use it without any limits. Realm is built to target mobile apps only as in the last decade we didn’t notice any innovation in mobile databases. Now to deal with mobile database, you have only one options which is SQLite or any wrapper that uses SQLite behind the scene like Core Data. Realm is designed to be easy to use as it not an ORM and it uses its own persistence engine to give you the performance and speed. Easy Installation: As you will see in next section about working with Realm. Installing Realm is more easy as you imagine. With simple command in Cocoapods, you here to go to work with Realm. Speed: Realm is incredibly fast library to work with database. Realm is faster than SQLite and CoreData and the benchmarks here are the best evidence for that. Cross Platform: Realm database files are cross platform and can be shared among iOS and Android. 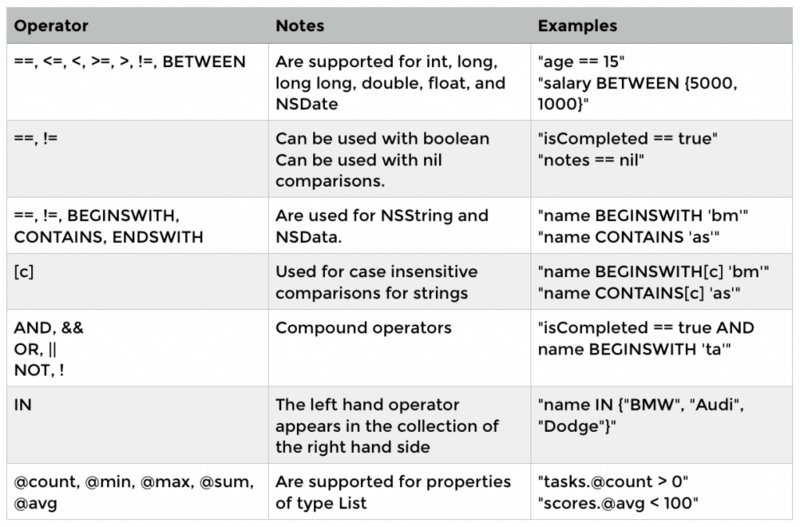 Regardless you work with Java, Objective-C, or Swift, you will use your high-level models. Scalability: scalability is very important to be considered while developing your mobile app specially if your app deals with large number of users and massive number of records. You should consider that from the beginning while designing and choosing your tools to be used. Realm is ready for scalability and work with large data in no time. You will bring speed and smoothing to your app while using Realm. Good documentation & Support: Realm team has provided readable, well organized and rich documentation about Ream. If you have any problems you can reach them via Twitter, Github or Stackoverflow. Trusted: Realm has been used by giant of startups and companies in their mobile apps like Pinterest, Dubsmash, and Hipmunk. Free: with all these awesome features, Realm is completely free. 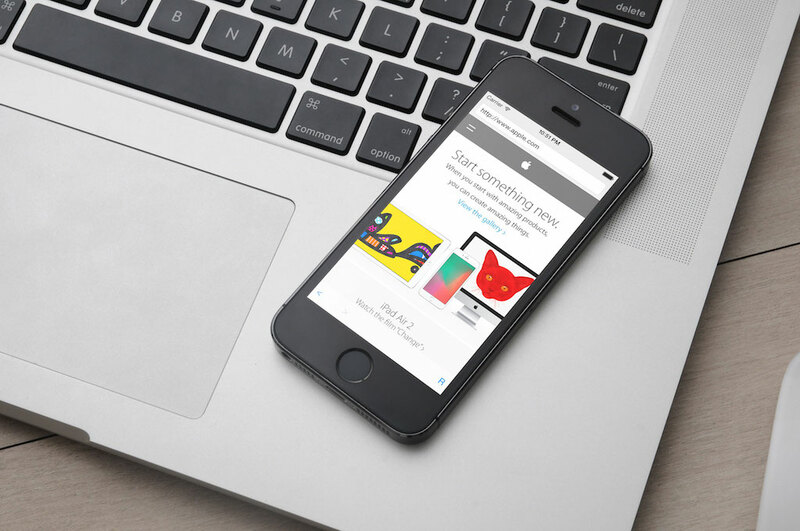 Let’s get started with Realm tutorial and use it to build a simple iPhone app with Swift. The demo project will be a simple Todo application. 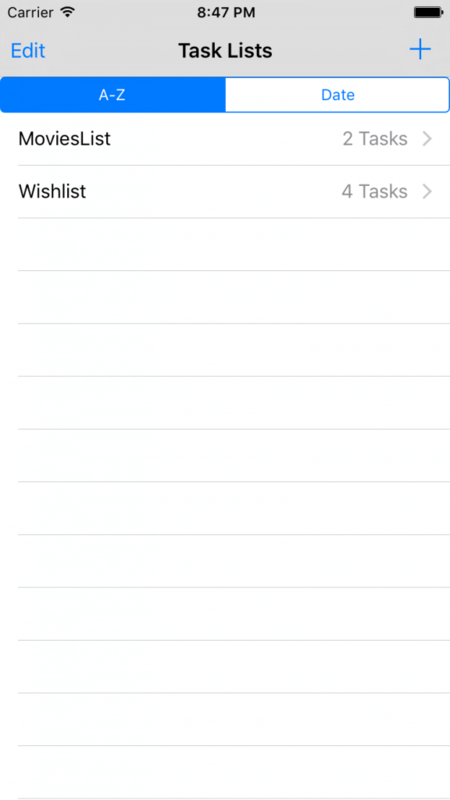 User can add Task Lists and each list can contain multiple tasks. The task has a title, notes, due date, attachment image, and a boolean indicate its completed or not. Before starting with Xcode project. 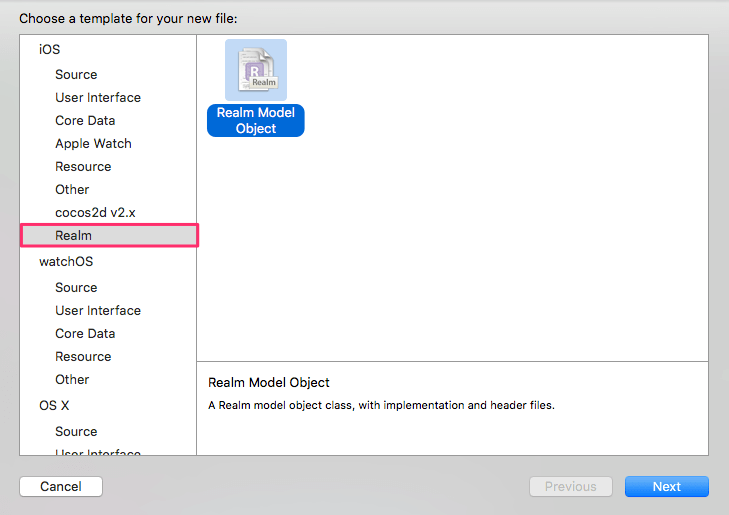 We need to first configure Xcode and install the tools needed to work with Realm. iOS 8 or later, OS X 10.9 or later. Realm has two releases, one for Swift 2.0 and one for Swift 1.2. We recommend using Realm for Swift 2.0. You can use it for Swift 1.2 but it will not be longer supported with Realm team in the future so to be safe use the release of Swift 2.0. Before configuring the Xcode project, please make sure that you have installed CocoaPods in your computer as we will use it for installing Realm in the Xcode project. If you are not familiar with CocoaPods, you can check online for several tutorials to give you all information you need for getting started with it. Now Xcode is ready to work with Realm, but we will install the following tools to make things easier while working with Realm. Then a popup window will open to choose which plugin or template to install in Xcode, in search bar you can search for any plugins or color templates to customize your Xcode. Write “Realm” in the search bar and a “RealmPlugin” plugin will appear, then click on Install. As you see in the Class RealmTestClass1, it has 1000 records and it shows the different types of parameters (columns) of this class. We will talk about support property types in next sections. Now everything is prepared for working with Realm. Let’s get started. List as Realm class to hold collection of the Object instances, refer to the screenshot of the demo database, the last column was just an array of pointers for existing records in another table. While working with Realm model classes, you have to know that you can deal with them like any other Swift classes. For example, you can add methods or protocols and use them like any other Swift class. Now the Task model class is ready for adding new properties. dynamic var notes = ""
We have added the properties of the Task model class and as you see all properties have been prefixed by dynamic var to make these properties accessors for the underlying database data. The List<Object> is used for one-to-many relations as the TaskList has many tasks. List is very similar to Array for built in methods and accessing objects using indexed subscripting. List as you see is typed and all objects should be of the same type. List<T> is generic data type and that’s why we didn’t add dynamic before declaring tasks property because the generic properties can’t be represented in Objective-C runtime. In the previous example, the owner property acts as one-to-one relation to the Person data model. In the project, I have added two view controllers: TasksViewController and TaskListViewController. The first controller is used for displaying a task item, while the second controller is used for showing all the available tasks. In the list view, click the + button to add a task list. Selecting the task list will proceed to the next screen. You can add multiple tasks there. Create new TaskList model object and save to Realm. wish1.notes = "64 GB, Gold"
In wish1 object: Just instantiate the Realm class and set properties. In wish2 object: You can pass the properties in a dictionary with keys (properties names) and values. In wish3 object: You can pass the properties using arrays. The values in the array have to be in the same order as the corresponding properties in the class model declarations. In the above code, we create a list of movies and set the name, createAt, and an array of tasks. Each task has been created using an array of its properties. For example [“The Maze Runner”, NSDate(), “”, true] represents a task with name, createAt, notes, and boolean of isCompleted or not. First the uiRealm object is created in the AppDelegate class, and will be shared over whole app to be used. The Realm object should be created only once per thread because it’s not thread safe and can’t be shared between threads. If you wanna perform write operation in other thread, you have to create a new Realm object. I have named it as “uiRealm” as this instance is specified for the UI thread. In the above code, we get the task name from the text field, and call the write method of Realm to save the task list. Please note that when you perform multiple writes simultaneously, they will block each other and block the thread they working on. So you should consider doing this in separate thread than the UI. Another thing is that, reads are not blocked while you’re performing write transactions. It’s helpful as your app may perform many reads operation while user navigating the app and in same time write transactions may be working in background. Now that you’ve learned how to write data in Realm, but it’s useless without knowing how to retrieve them back! Querying a Realm database is very straightforward. You’re provided with a lot of options to customize and filter your data. When you perform a query in Realm, it returns a list of Results object. Simply think of Results as a Swift array because it has an interface very similar to that of an array. Pretty straightforward, isn’t it?. The last thing is to call the readTasksAndUpdateUI function in viewWillAppear, to make sure that this view is always updated when it’s opened. This is how we read and write the task lists using Realm. Next up, we will see now how to perform update/delete operations in Realm. Before starting, let’s go through some of the code in the project template for the edit/delete operations of lists. 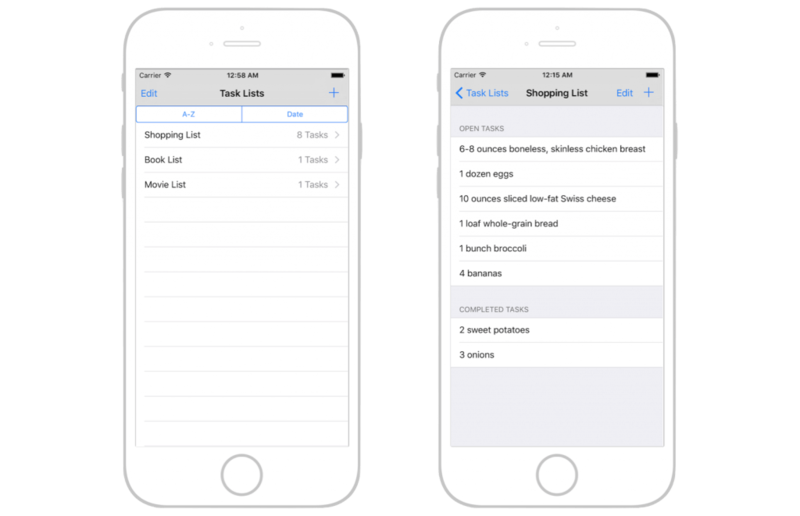 This action will enable/disable the editing mode of UITableView by using method setEditing in table view. In table view, the default action in editing mode in cells is the delete action but starting from iOS 8.0, a new method called editActionsForRowAtIndexPath is added in UITableViewDelegate to customize the actions that will appear in cells when the user swipes the cell. This is how the app’s UI works for deletion and update. After deletion we called readTasksAndUpdateUI function to query and update the UI. Instead of deleting a single object, there is another function called deleteAll in Realm, which allows you to delete all data for all classes in the database. This method is very helpful when you persist data for current user and you want to clear database when he logs out. In Realm there are multiple ways to update objects but all of them should be accomplished inside a write transaction. Below we will take a look at some of the approaches for updating objects. The id is set as the primary key. If the user with id 1 exists, Realm will update the object accordingly. Otherwise, Realm will insert the object into the database. In the above code, I made a query to get all Task objects, and set isCompleted to true for all the returned objects. This means I marked all tasks in the Realm database as completed by using just one line of code. It is executed when a user edits the list name. We simply update the list name by setting the name property. var selectedList : TaskList! var openTasks : Results<Task>! var completedTasks : Results<Task>! In the method, we call the filter method to filter results. Realm provides an easy way to filter your query using the method filter(). The method can be called by instances of List, Result and Object. It returns the specific objects based on condition set in the filter string. You can think of filter as NSPredicate. Basically you can say they are totally the same. You can create NSPredicate with a predicate string and pass it to filter method like what we did in filtering the completed tasks. Realm is very easy and straightforward solution to manage local storage and databases. Realm gives you the power of scalability and simplicity in just couple of lines of code. For most of apps and even games I think you are in need of using database and I think it worth to give it a shot. In this tutorial you are capable of using Realm in your project and do all basic operations like Reading, Writing, Updating, Deletion. Realm still has some advanced topics and some stuff that worth to check them out. The best reference I would recommend is the official site of Realm, really these guys did awesome work for documenting everything. 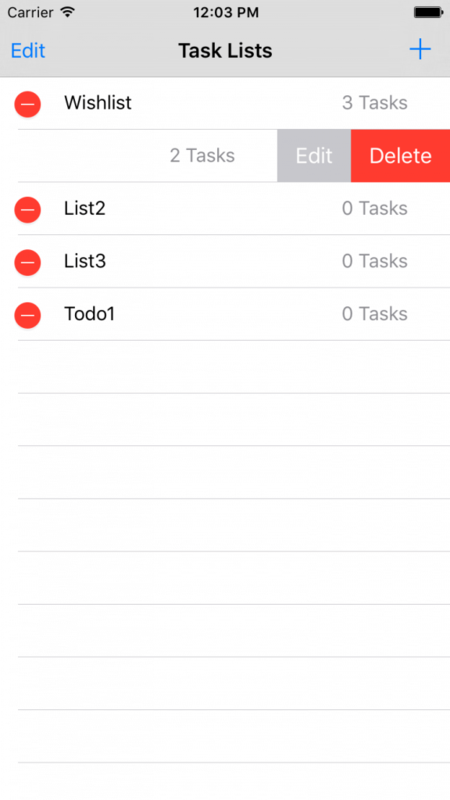 For full source code for the Todo app, you can simply check it out here. Feel free to write comment when you have a problem in the implementation and we would be more than happy to help you. I’ve been working with Realm for the last two months on an app that I’m finishing up with now. I couldn’t decide between Core Data or Realm at first, but I definitely made an excellent choice. The Realm team is very helpful, if you post on Stack Overflow or in their Google Group someone will definitely get back to you right away. This is probably the most in-depth tutorial that I’ve discovered on Realm. What’s interesting (and shows how powerful and flexible Realm is) is that the tutorials I’ve found including my own code are all very different from each other, but all take advantage of Realm’s goodness :). I notice you didn’t go into notification blocks, but I suppose that is a slightly more advanced topic. They’ve saved me a lot of headaches. This is not compiling on XCode 6.3. XCode shows lots of errors in swift files. The project was built on Xcode 7.0 (or up). There are quite some changes in Swift 2 and Xcode 7. This is why you can’t run it on Xcode 6.3. Please upgrade your Xcode and test again. I am having trouble segue to the TaskVC. Got this error that I can’t figure out. Even compared to your final code. Please advice. 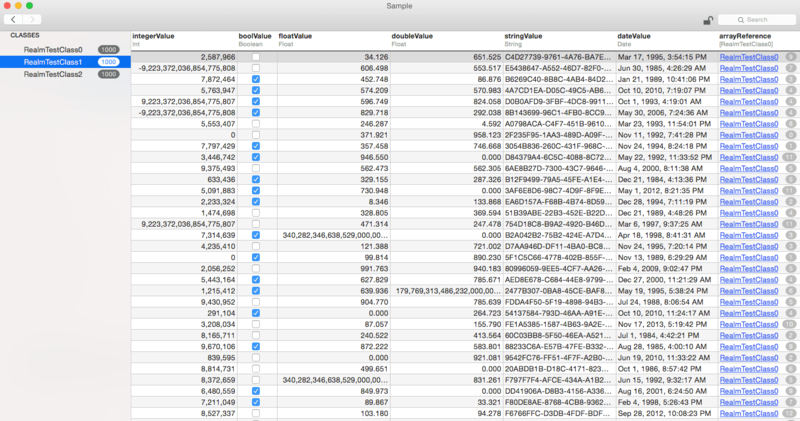 Could not cast value of type ‘UITableViewCell’ (0x1112e2b80) to ‘RealmTasks.TaskList’ (0x10f619d40). This may or may not be possible … but can you embed the screen shot images in these tutorials so that it’s possible to click on them and have them open as enlarged images. They are impossible to read as they are. Looks like I’m running into a small problem – I’m using Xcode 7.1.1 and the point past the Alcatraz install is proving problematic – Alcatraz installs seemingly ok. I restart Xcode and open the .xcworspace file, then try to add the plugin – but there’s no Package Manager open in the menu to follow. I wonder wheat’s changed? Also, you might have to restart Xcode twice to get it to work. That’s what I did. I have absolutely zero problems with Core Data. Works like a charm for me. Don’t find it complicated at all. How to acheive these things in core data, i mean there is no option of making List in core data?? Would it be wise to use realm for the data in the “Food Pin” app? So realm will store the restaurant name, phone number, picture, etc. When I deleted a TaskList containing 3 tasks it removed the TaskList but the tasks within that List still existed within the Realm database when I checked using Realm Browser. Is this supposed to happen? Am I just supposed to loop through those tasks and delete them myself? 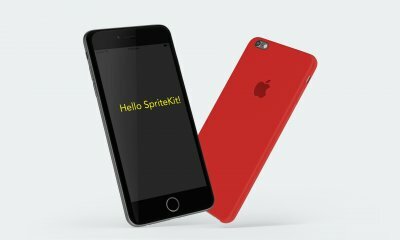 Is it possible to implement synchronization between users devices for project like this one? I would like to use Realm for one of my projects but cant find how to support sync if user would like to use phone and iPad for app. unable to run the ToDo project.. Getting these 3 errors.. please anyone can help me? xcode restarted many times and also cleaned many times. Hi, I am using Realm in my project. I am having issues with data persistence. Whenever I come back to my root viewcontroller , I’m losing all data of realm db. how to persist the data even if app is closed? How to acheive these similar things in core data, i mean there is no option of making List in core data? ?